Do you know your New Zealand credit score? If not, you’re not alone, but credit ratings are an important part of New Zealand finance. Your credit score will help lenders determine how likely you are to repay your loans. They have the power to influence your chances of getting approved for a loan, as well as other forms of credit or investments. If your credit score is high thanks to punctual loan payments and consolidated debts, financing a new house or car will be easier and you’ll pay less interest. If your credit score is low, due to late bill payments or defaulted loans, you risk future loan rejections and high interest rates, and may even need to consider a bad credit loan in order to get back on top of your creditworthiness. So, what do you know about your New Zealand credit score? From simple figures (a good credit score is over 700) to complex concepts (your repayment history is kept on your credit record for no more than two years), we here at Max Loans have answers. Read on to learn our top ten facts about New Zealand credit scores. According to Canstar, a financial research agency based in Auckland, about 60% of Kiwis don’t know their credit score. Of those, at least as many don’t know how to request a credit report. It is estimated that fewer than 1 in 5 Kiwis have ever requested their credit report. Credit reference agencies don’t have a standard or nationalised metric for assessing your credit data, so different agencies might not provide identical credit scores. Just as New Zealand doesn’t have a standardised metric for assessing your credit score, nor does it have a standardised line beneath which you become ineligible for a loan. These sinister-sounding “blacklists” do exist, but are relative and vary by lender. 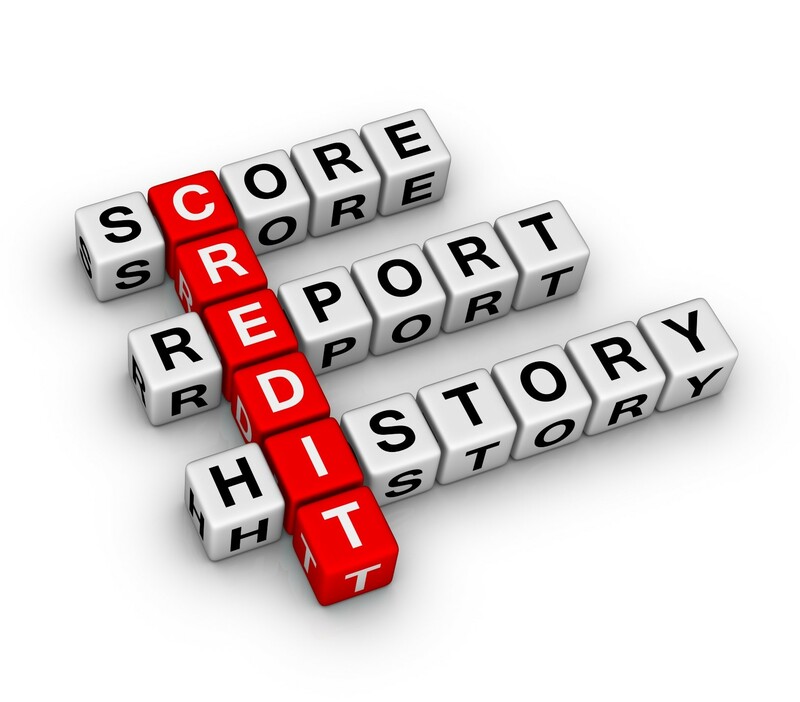 Remember that your credit score is a number within a spectrum, not a pass/fail assessment. All the credit information in New Zealand is processed by only three companies: Centrix, Equifax (formerly Veda Advantage), and illion (formerly Dun & Bradstreet). Different companies will use different criteria when assessing your creditworthiness. Some will request credit information from different credit report agencies and approve or reject your loan application based on different standards. Credit ratings may seem complicated but it’s fairly easy to request corrections if you discover incorrect information in yours. It is wise to request a free credit rating regularly to ensure that inaccuracies are caught and sorted before you need it. Your credit score is an inescapable part of your financial reality, and for that reason you have guaranteed rights, recognised by New Zealand, to ensure the integrity of your credit rating and protect yourself. When calculating your loan, the credit lender you’ve applied to will use your credit rating to determine three facets of your application. Your credit rating will help them determine whether your application should be approved or rejected. Your credit rating will help them determine a ceiling for how much you can borrow. Your credit rating will help them determine an appropriate interest rate based on your likelihood of repaying your loan successfully. Several factors, specifically weighted, will factor into a lender’s decision to approve or reject your application, but don’t expect them to share those factors with you. The confidentiality of these determining details is necessary to ensure the sanctity of the process and prevent future applicants from cheating the system. The information included in your loan application is incredibly important. Don’t assume that everything hinges on your credit score. You will also need to give a full and clear representation of yourself by being forthright with your own finances. This includes income statements, outstanding debts, regular expenses, and property investments. When it comes to bad credit loans in NZ, what you don’t know can hurt you. If you wish to know more about the lending process or need a bad credit loan to improve your credit score, contact us at Max Loans today.